 Ian Parkin is the verified author of this review on Keen Psychic Readings. 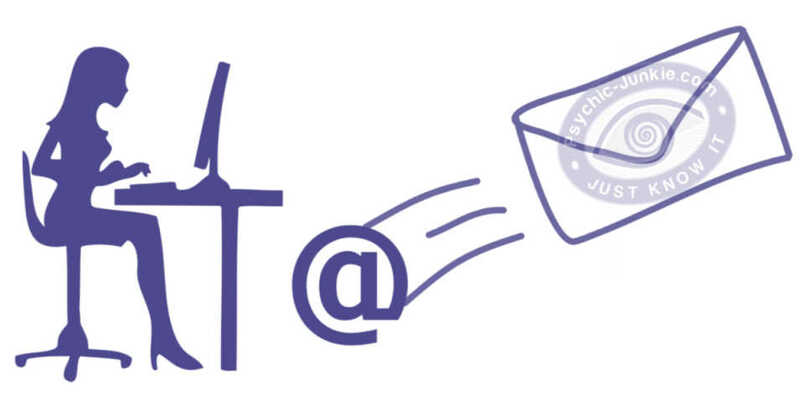 The Keen Psychic Readings Website has got panache. It is most refreshing to open a site that is not over-embellished. 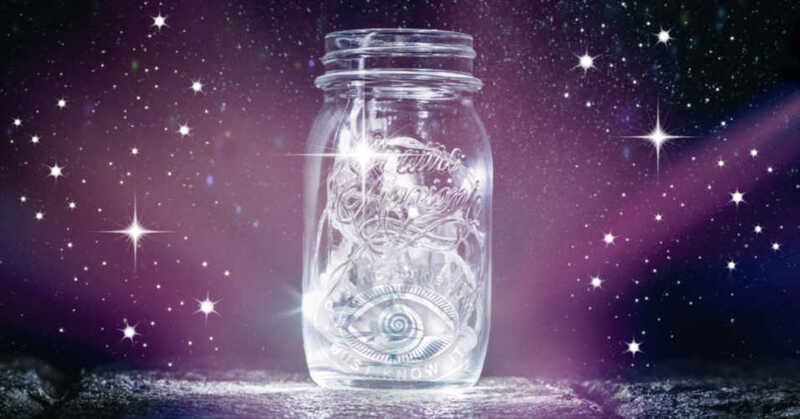 Due to its clean, crisp presence, with intuitive photo-driven categories and signature purple and green colors, it is very easy to whiz through the directory of psychic advisors, horoscopes and educational articles. Keen puts the cream in your coffee with articles designed to educate and enlighten. For example, “Spiritual Inspirations” contains a dream directory and articles that guide you further along your spiritual path. Other sections include: Astrological Inspirations, Psychic Discoveries and Tarot Prophecies. The blog covering ‘life, love and relationships’ is worthy of your attention. 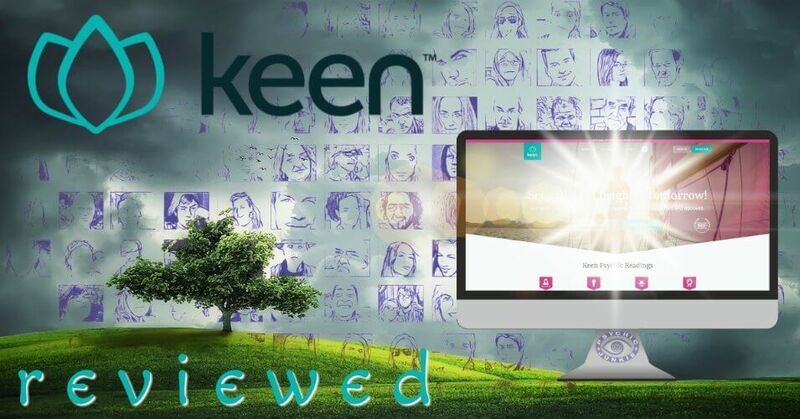 Also, Keen gets our kudos for going back to ancient roots such as, Feng Shui and Mayan, Vedic and Chinese astrology. However, at the end of the day, any psychic portal is basically worth the quality, integrity and expertise of its psychic advisors. Keen has thousands of them, who specialize in areas such as: astrology, love and relationships, tarot readings and more. Also, finding the right psychic advisor to address your problems or questions couldn’t be easier. Scroll down to “Explore Other Advisor Categories” and select the caption that matches your need, such as “Love and Relationships” or “Tarot Readings”. The idea is to find a psychic reader that appeals to you and request the free, 3-minute reading.  When you find a psychic of interest, read the profile, specialties, what tools are used (if any), price per minute and client reviews. Tip: Be mindful that the prices are per minute, not per reading. You’ll notice a wide range of prices from $1.99 - $19.99. Once you decide which psychic you want to connect with first, click the call now or chat button. And, as Keen states in their easy 3-step method for newcomers – start your journey. To start your journey and be eligible for your 3-minute free reading, sign-up, give your credit card information and buy an estimated number of minutes. You may take comfort in their satisfaction guarantee. Should you have an unpleasant experience, just call customer Service. Representatives are on duty around the clock. Keen will refund your money with no fuss. Keep those sweet deals coming, Keen! New clients may get the first 3-minutes free or opt for a 10-minute reading for $1.99. 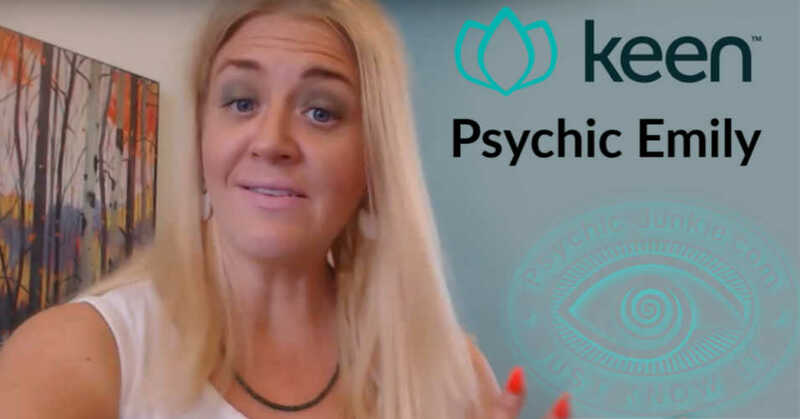 Keen psychic network is frequently referred to as a marketplace, because they maintain a psychic directory with hundreds of freelance psychic readers/advisors listed in one convenient place. A time saver for sure. 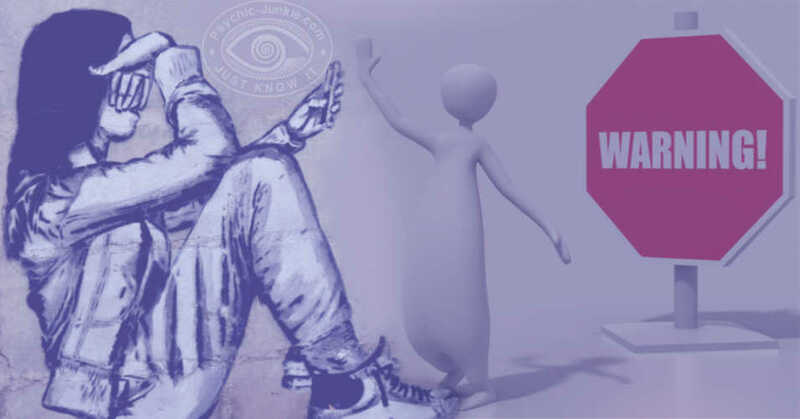 It’s simple for psychics to contract with Keen to provide services but their screening process leaves things to be desired. What’s the Verdict on the Keen Experience? The Keen Psychic Readings Website is easy-peasy to navigate even if you’re not a geek techie type person. 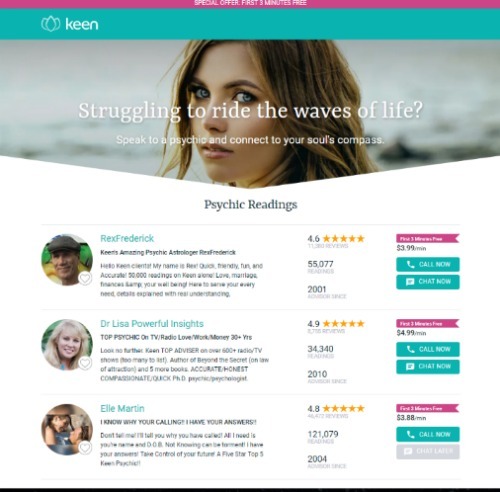 First you search the Keen Psychic Readings directory; you can view the experienced psychic reader’s feedback, credentials, price and photo. To get to the top and front pages of Keen the psychic needs to bid for exposure. That means the psychic prepared to PAY the highest bid gets the top listing. But to find the most experienced Keen psychic reading you may need to scroll through page after page after page looking into the higher feedback numbers next to their listing. Next you click on the Call Now or Chat Now button which is displayed alongside the next to the experienced psychic reader you choose. Then a chat window opens, or your phone rings as Keen automatically connects you and the psychic together privately and safely. You will pay the psychic's per-minute fee for as long as you wish to speak on the phone. 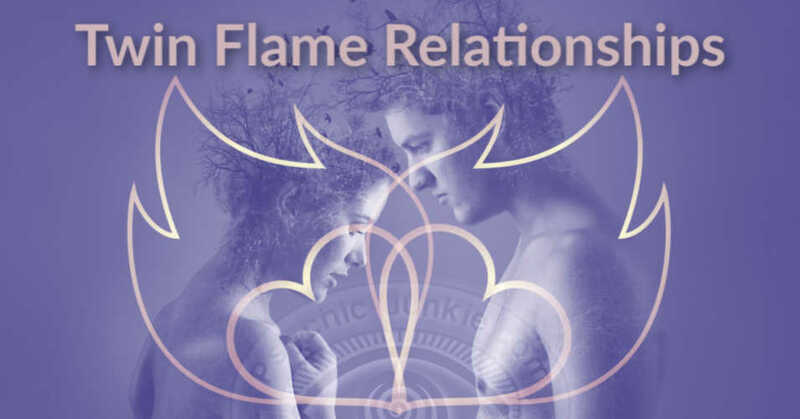 Are Soul Mates and Twin Flame Relationships In Your Destiny? About The Human Aura, Energy, And You! From the moment Psychic Andrew answered the call, and without much more than just my boyfriends name, he started picking up on everything. I have been using psychics for many years and this was about the first time I was spooked. Not only did he tell me from the beginning of the call why I was calling and what I wanted to know but he spit out things I was not even expecting. Emily has a very direct approach which is refreshing and her personality is unique. I like the fact that I didn't have to say much. For me it's not even about making sure she can pull answers from my mind, I am more concerned that the reader can just give me answers that SHE sees for my future, because I already know what's in my own head. Emily is brutally honest and straight forward and at times I became uncomfortable with how factual and direct her tone was. But it was spot on. Like frighteningly accurate so for me it was everything I hoped for when I called. It took about 3 weeks from the day of our reading for several huge predictions she made totally came through. So, it's been an experience for sure. I have been to so many psychics and have been set wrong by so many people. The first time Emily read for me she told me that things were not looking good for me in the realm I was asking about. I was upset but I knew she was right. As my situation improved, so did her readings- and without my telling her very much. She would tell me stuff that was gonna happen and it did. Emily has literally NEVER been wrong when reading for me and she has such a solid grasp of the tarot. Explains all the various meanings of the cards and if something is somewhat ambiguous, she seeks clarity through the selection of "clarifier cards". She cares so much about giving the right information and she is so tapped into spirit. Her Keen psychic readings are exceptionally gifted. Emily told me the opposite of what I was hoping to hear. She does not see my boyfriend coming back at all. I guess deep down inside I know this is the truth, but I don't want to believe it. It is hard to hear the truth. I wish the other readers would tell me the truth and not give me false hope. Emily was compassionate and gave me kind guidance on how to work on myself moving forward which I appreciate. She WILL tell you things that will happen. She has told me things that I did not want to believe because that was not fitting in with what was going on at the time. To be honest it nearly pissed me off because that is not what I wanted to believe. It happened. Period. She was right. Pay attention to what she tells you I advise you take notes. It may not make sense but let me reassure you she is not making things up. I always went through life with blinders on. One day I was hit on my bike. I was in coma for 3 days. When I awoke I was a different man (boy). I was aware what people around was thinking, later I went to have a tarot card reading done and this woman told me that I have the gift. So I researched it well. I needed to develop my skills. First thing I did was learn tarot but after reading more, I found out I was an empathic clairvoyant, a dream reader, and was able to see people's future. Leonardo always reminds me I am right in feeling the way I do with the guy I’m seeing. He gets the situation and has predicted many things my man has done and felt and also what may happen depending on my decisions. He’s great with male point of view and life view! Try Leonardo, he is very detailed in emotional issues and has great empathy! I believe that no keen psychic readings are 100% accurate however I do have a high accuracy rate and many happy clients stemming from my 35 years of experience. 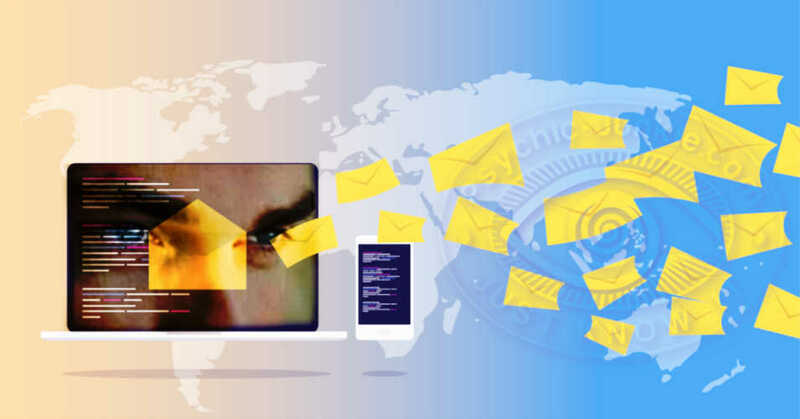 Accuracy comes from having a connective productive session, and as for the clients wanting a true reading, they then will get one. Spirit guides do not like tricks just as people do not appreciate mockery or tricks. In our industry one encounters skeptics, and that is all well and good, yet we also encounter mockery. Most of us do not deal with negativity well and these are normally attempts to cause disaster to our careers. I am a reader for many other psychics who are all good people just as I am. We are not in our career to make money, we are here to help and give messages channeled from the spirit guides. We care and our clients are like family and become our loved ones. I work after my keen psychic readings to do energy healing and prayers along with affirmations going on moon phases and charting to help clients with any problem areas. This is very important and working closely with guides and angels for the best results for clients. It is always a psychic’s dream to have happy clientele and productive readings for the best results for clientele. We are all spiritually connected. Sapphire21 is 100% - by Pat J.
Sapphire is the most honest and kindest soul I think I've ever met. I've read with her a long time and I'm proud to put my name, my actual name not anonymous, on here with my review for her because she helped me change my life, not just get prediction readings. She told me something the opposite of what I wanted and what other readers had said and it turned out I was the one that was wrong. But even though I was a jerk to her, she was still kind to me. So when I say she's honest and kind, she is. I'm finally happy thanks to her guidance so I owe it to her to tell it. I got 2 keen psychic readings with Sapphire21. The first one (6 months ago) was so mind blowing I had to take a walk late at night to digest it. First off, she's such a sweet, gentle soul you can feel her kindness and warmth through the phone.Right off the bat she told me what I was worried about all day that day and what I was afraid the answer would be. Sian22 is an incredible reader. She combines Life Coaching with her uncanny psychic ability. I have had so many validations with her predictions. She is on Keen Psychic Readings Network where she said she learned to be extremely quick and had to be very accurate for ratings. She saved me from a few major catastrophes. Best investment was calling her. If you are loyal to her as a client she gives free minutes and she reduces her price for you. I admit, I have grown and learned so much from this woman. She can be a tough cookie when she needs to be but she is so loving and compassionate with all her readings. Okay, I must admit that I have gone to a lot of psychics. On Keen I had the pleasure of chatting with a psychic named "Spiritualist Katherine". First heard about her on facebook and sent her a friend invite. She told me I could get a private reading with her or on the "Keen Psychic Readings" network. So I went with Keen and OMG! She was real and very kind and sweet. She even tuned into my past and how I was feeling. What really made me come back is that she did this prayer/healing energy work and gave me this video with the most beautiful music for free and I felt better the next day, actually I was very happy to speak with her again she is like a friend and a sister now. I have to say this was one of the best readings I have ever had! Not only was Annie accurate on the situation I was calling about, the emotions and details surrounding it, but this lady is a valuable wealth of information. I learned more in one reading with Annie than all the others I have called and there have been MANY readers I have called. I walked away from this reading feeling whole and empowered. Annie Heaven is definitively not in it for the money, I can attest to that. I laughed, I cried and Annie was right there with me through it. Her accuracy was amazing and left me in no doubt about what she sees ahead for me. None. Lisa Dianne can really blow you out of the water with her keen psychic readings. Sometimes she just picks things up that is just impossible. She just knows not sure how but she just does. Her dates can be off but then she at times can pick numbers to where you just shake your head and think how could she!!! To add answers or comments about this page please use my contact form. Please start the conversation with the heading About Keen Psychic Readings.